Free Consultation. Only Pay When We Win. Amusement park accident injury claims can be complex and affect several important large companies and insurers. An Accident Injury lawyer will need skills, experience and the capabilities to outlast big businesses. Our lawyers work hard with engineering, security and medical professionals to determine to insurance companies and juries how and why the accident took place and how our clients' lives have been affected. In many cases, the detailed preparation we do results in fair settlement offers early on from litigants who would soon not find out what will take effect if the evidence we've prepared is placed in front of a jury. A recreation park accident is when a major accidental injury or death happens at an amusement park. 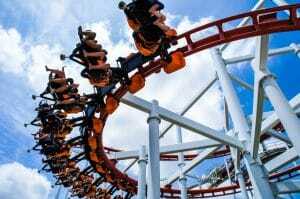 It is typical that the initial thing people consider of when they hear "amusement park accident" is an awful injury or accident due to a roller coaster malfunctioning. Even still there have been injuries and death because of roller coaster incidences, there are many separate types of theme park accidents that take place more often – some even daily. Amusement parks can be a fun exciting way to give time with your family or friends. No one ever goes there thinking that an injury or death is a possibility but they happen and can be extremely scary and sudden. 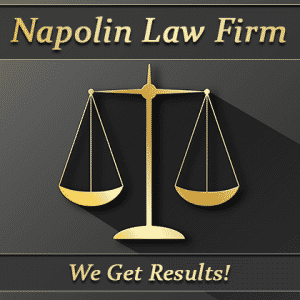 When they take place, you call for a lawyer that specializes in serious personal injury cases. When you are involved in a recreation park accident, you need the toughest lawyer you can get to work your claim, so call us today and we can talk more about your situation. Our amusement park accident lawyers have experience going up against large enterprises successfully for our clients. We know the strategies corporations will apply to persuade you to accept a personal injury settlement that may be less than what you deserve. Getting you to settle to a deal means they save face in the social view for acting negligently. Know your rights to fair injury compensation and your right to hold the theme park owner or operator liable, which can further make amusement parks safer for families nationwide. 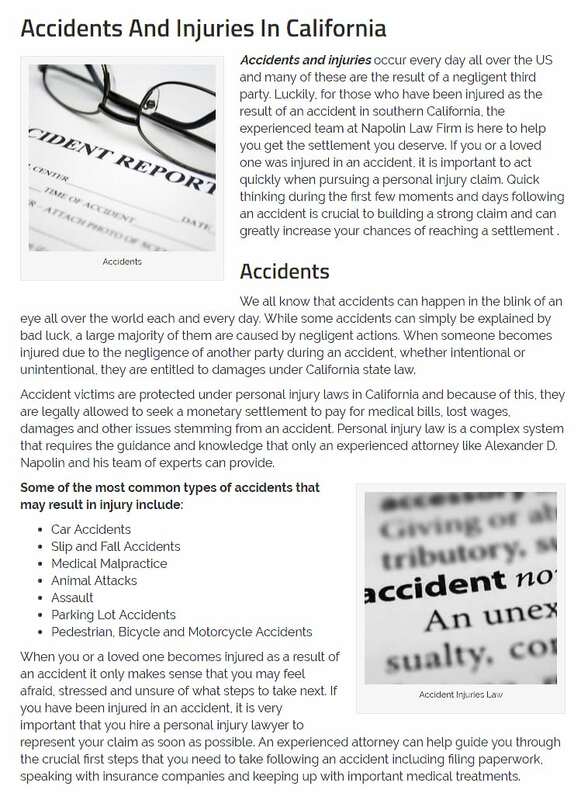 Call us today to talk with an accident attorney near you who is ready to assess your claim and ready to fight for you. Call 1-909-325-6032. If you, a family member or friend have any injury related legal issues please contact our law offices. Call Now: (909) 325-6032 - We are available!